Every Thursday, we bring you an app that’ll make your life easier. This week, though, we’re doing something a little different. Mobile payments, depending on who you listen to, are going to be the future of shopping. Instead of carrying around a card or cash, all you’ll need to pay for stuff is your phone or smartwatch. Apple has already started the revolution with Apple Pay, which launched in the UK earlier this year. Google have launched their own mobile payments platform for Android too, along with another, slightly less obvious, competitor. So, with mobile payments set to take over (probably…), we decided to take a look at the big players. 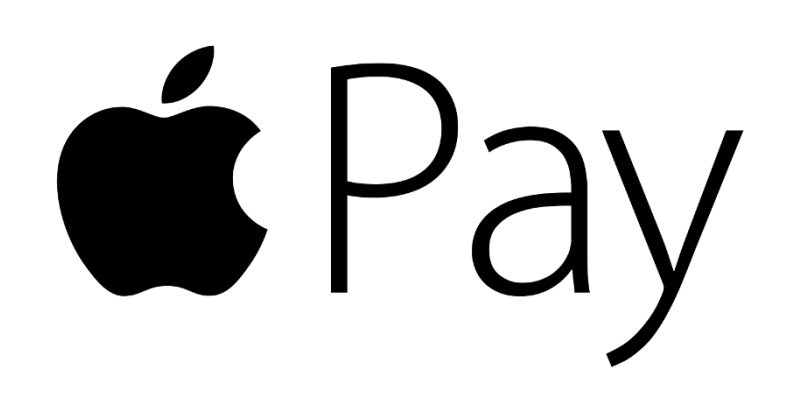 Apple’s contactless payment platform launched in the UK in July and will become more prevalent with the launch of iOS 9. The idea is simple: you add your credit and debit cards to Apple Passbook, and Pay allows you to use them to pay for stuff with your phone. It uses near-field communications (NFC) to pass the details onto a retailer, with the details secured and verified using Touch ID. Most major banks now support Apple Pay (apart from Barclays, which will apparently support it soon) and big name retailers and restaurants have signed up to the service too. You can now use your iPhone to pay at Starbucks, Marks & Spencer, JD Sports, Boots, McDonald’s and many more (check out this page for a comprehensive list). You can also use it to pay within apps. At the moment, you’re limited to a £30 spend for Apple Pay purchases. There are plans to up this limit, though. If you’re a Londonite, you can also use it on buses, trains and the tube (TfL is one of the most popular retailers on Apple Pay UK). You can only use Apple Pay using an iPhone 6 or 6S (and the Plus equivalents) or the Apple Watch (which can be used with the 5S and 5C). Anything less and you’ll need to upgrade first. Apple Pay hasn’t quite taken off as expected yet, but that’s to be expected for a new technology and doubly so for a new technology that deals with something as sensitive as money. As Apple ramp up their marketing machine for the launch of the iPhone 6S, you can expect to see Apple Pay a lot more often. Let’s get the bad news out of the way first: Android Pay hasn’t launched in the UK yet, and no-one knows when it will. It started rolling out in the US earlier this month, so hopefully we won’t have to wait too long – especially if Google don’t want to fall behind Apple. Android Pay is more or less the same concept as Apple Pay; you add your cards and then you can go off and pay for stuff using your phone. Unlike Apple Pay, Android Pay doesn’t make use of Touch ID as most Android phones don’t have fingerprint scanners. Instead, Android Pay uses your lockscreen passcode as a security layer. It might not sound as secure as Touch ID but there shouldn’t be anything to worry about, especially with Android Device Manager able to lock and wipe data from your phone remotely. Android Pay has a couple of advantages over Apple Pay, the first being the amount of phones that support it. Pretty much any phone with an NFC chip will be able to use it, which means that older devices like the Galaxy S4 and HTC One M7 will be compatible as well as newer Android phones. As we said before, there’s no UK release date for Android Pay yet. With Android Marshmallow set for release in the next week, though, it shouldn’t be too long…hopefully. Yep, Facebook are getting in on the mobile payments game although on a much smaller scale. Messenger payments allow you to transfer money to your friends over Facebook, which is great news for the generous-but-non-confrontational and terrible news for those trying to dodge that friend they borrowed £50 off the other week. Like Android Pay, Messenger payments are US only for the time being. No UK release date has been announced yet, but hopefully it’ll be soon because we love the idea. Don’t forget to check out own surprisingly easy app, which is completely FREE to download! If you’re planning to upgrade, why not find out how much you could make for your current phone? Click below to get an instant price!